Vintage metallic seat. 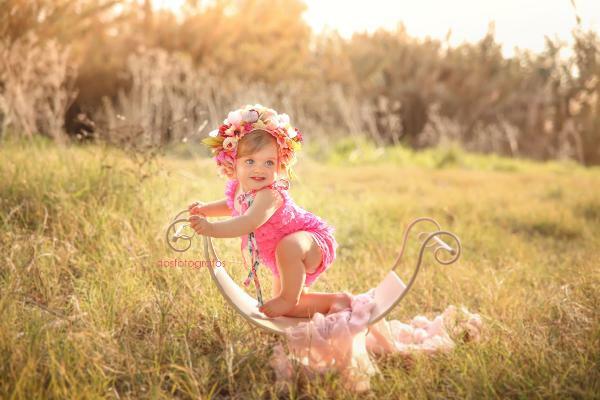 This seat is ideal for being used both in newborn and toddlers photo sessions. Also, use it with older kids. Great prop for all kind of photo shoots. Approximate measurements: 47 cm x 30 cm. Seat height: Lateral: 28 cm / Central: 15 cm.